In the past, it was considered a magical plant and the dew from Lady’s Mantle was believed to be a part of the magical substance called the philosopher’s stone. The alchemists thought that water droplets collected from the leaves may turn some metals into gold and cure any disease. Hence, its Latin name – Alchemilla vulgaris – indicates its use in alchemy and vulgaris means common and refers to its ubiquitous nature. Its common English name refers to legends that Lady’s Mantle was used to adorn the statue of the Virgin Mary because it was said that her cloak resembled the shape of leaves. Sometimes it is called a “dew cup” due to the way it collects water. Nowadays, it is very popular in gardens but also grows in wet fields, in the mountains and forests. Lady’s Mantle Herb has many medicinal uses. The root and leaves of the plant are harvested in midsummer. It is often called a “woman’s herb” because it treats some women’s diseases. The leaves are used to relieve menopausal symptoms (such as hot flashes and night sweats), menstrual problems (it regulates menstrual flow and relieves the pain). In some cases of endometriosis which results in excessive bleeding, Lady’s Mantle can tone and dries the womb. In the past, it was claimed that the leaves could even restore virginity. Now, some women drink the tea of the leaves throughout the weeks after giving birth to help the uterus to regain its strength and shape. Lady’s Mantle contains astringents and tannins which have many health benefits. It can be used in healing wounds (some say even wounds infected with gangrene), it also helps in skin problems such as rashes, acne, cuts. Lady’s Mantle treats bite and stings from insects. All thanks to its drying effect on tissues. 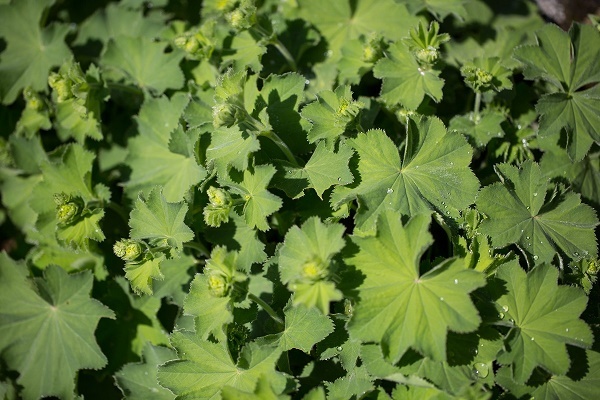 Lady’s Mantle benefits also include treating swelling and inflammation, digestive problems, mild diarrhoea. Some people place the leaves under the pillow to promote better sleep. 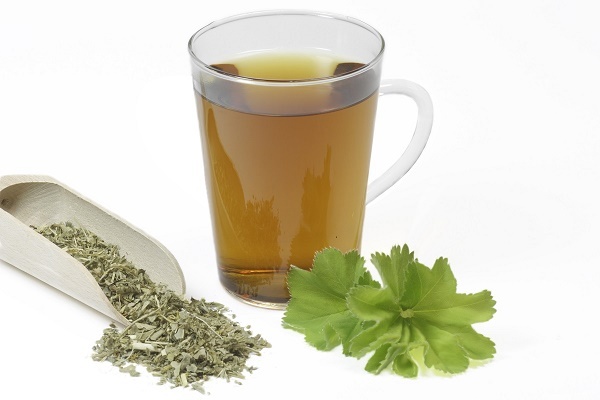 The best way to benefit from Lady’s Mantle Herb is to make a tea. Just steep chopped Lady’s Mantle Herb (about 2 teaspoons) in hot water for about 10 to 20 minutes. Then strain and drink. The tea has a delicious taste, similar to green tea. You can also add some Raspberry Leaves, Lemon Verbena, Angelica Root or Rose Petals. Lady’s Mantle tea can be used as a remedy for digestive problems, it helps relieve stomach ache and cramps associated with indigestion. Some people drink it for treating sore throat and mouth and take it after extracting a tooth. You can also make a poultice for treating ulcers and cellulite. The leaves are eaten raw or cooked like spinach, you add them to salads, soups, stews and sandwiches. A recipe for tincture is: fill a bottle with Lady’s Mantle Herb, cover them with 40% ABV alcohol. Macerate for 3 weeks. Daily dosage is 2- 4 ml before the meal. You can take it up to 3 weeks. For the hip-bath, you can use the whole plant or just boil 4 tablespoons of Lady’s Mantle Herb in 500 ml of water. You also add grounded Comfrey Root, English Plantain Leaf. Strain it and pour into your bath. Always consult your doctor before taking any herbal medicine. 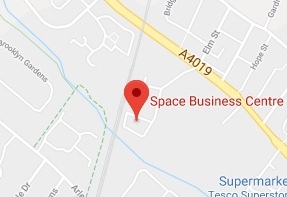 This article is for information only. It does not replace the consultation with a doctor.